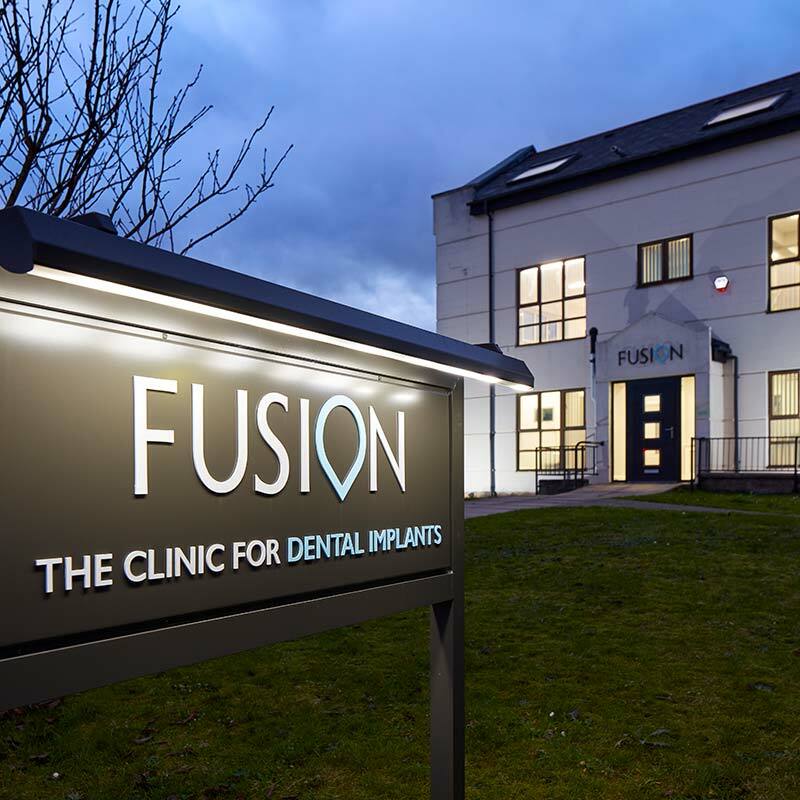 Katy, who started working at Fusion in 2014, loves working with the dental lab and the clinic and helping the team overcome all the different challenges they face. She has a calm and caring approach that helps put our patients at ease and is inspired by the way Fusion takes the time to care for the patients during the whole treatment journey. Originally from Kent, Katy moved to Cardiff to be with her boyfriend. 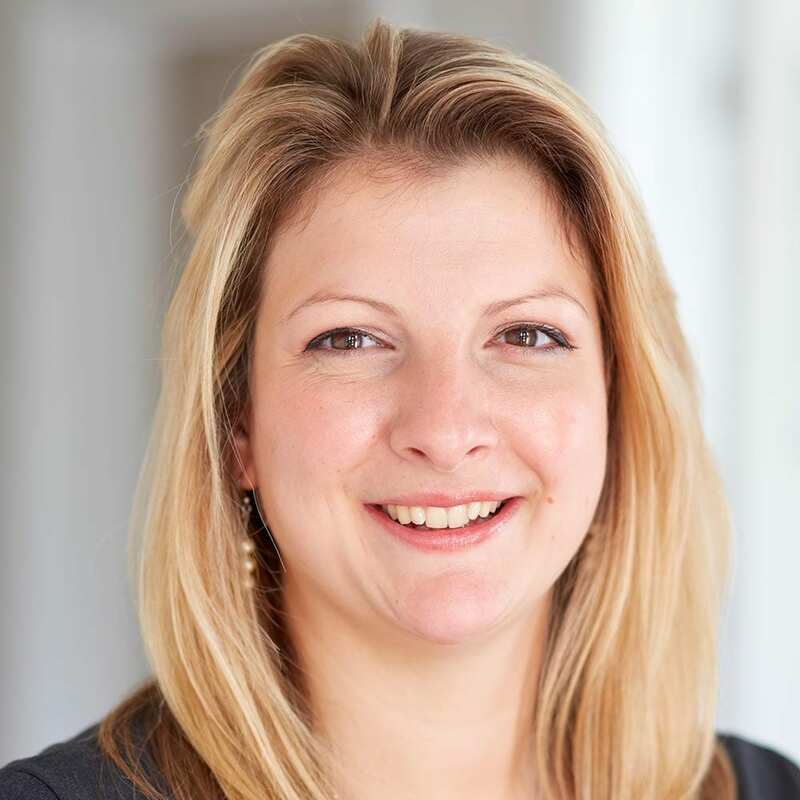 She is a serious foodie and in her spare time enjoys exploring the Welsh countryside with friends and family.